Since 1981, the Odoriko Limited Express has been carrying passengers from the Tokyo area to the famous hot springs of the Izu Peninsula. 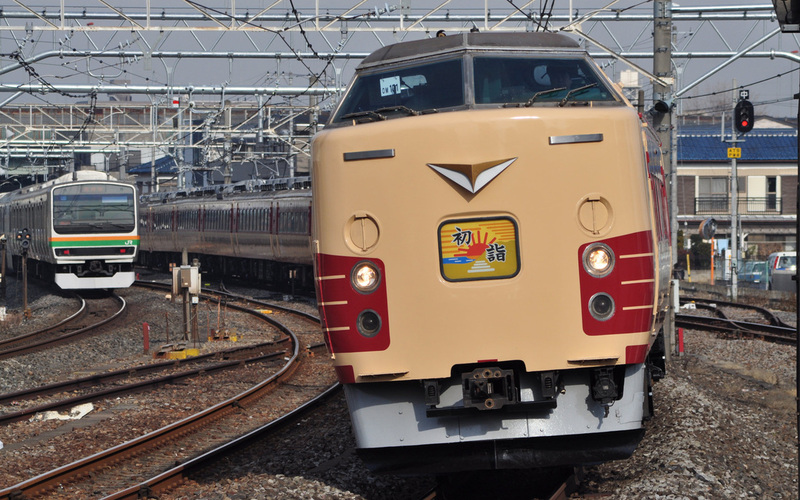 This train was created by combining the express Izu with the Limited Express Amagi. It is named after Japanese author Yasunari Kawabata's novel named "Izu no Odoriko" which takes place in the Izu Peninsula. Right after the formation of JR in 1988, Izukyu's Series 2100 trains began operation as the Resort Odoriko. These trains are a considerable amount fancier than the regular Odoriko trains and the front cars have large panoramic windows. 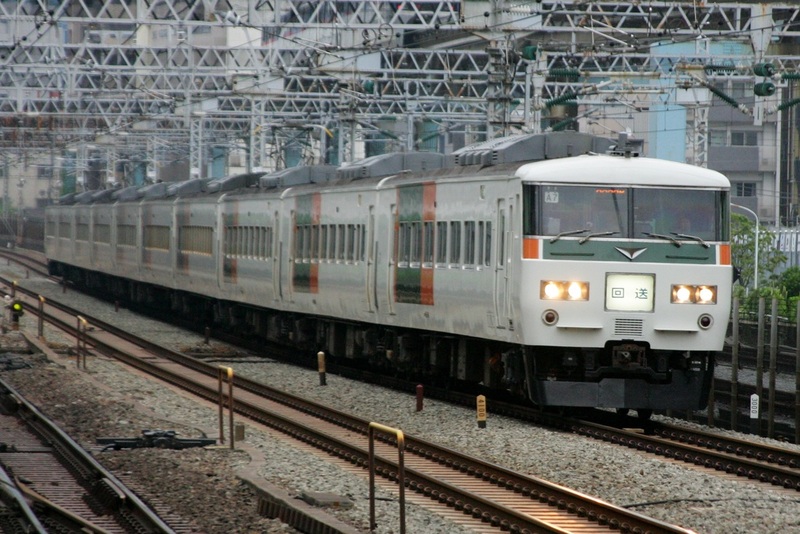 In 1990, JR East created a more upscale version called the Super View Odoriko. These trains are operated with the Series 251 trains which have double-decker cars at both ends and large windows on the sides to enjoy the view. 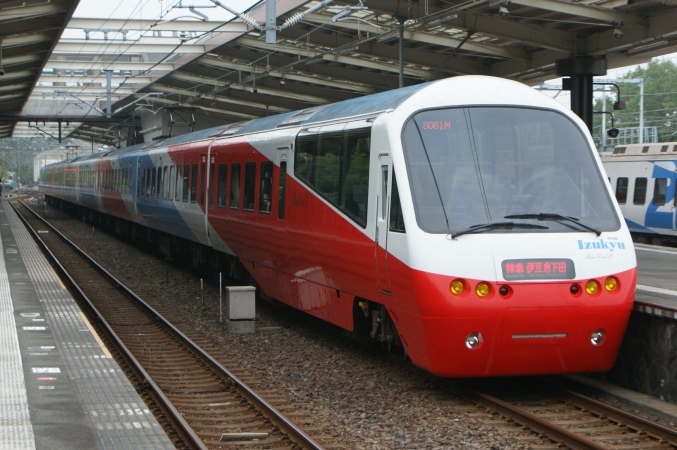 It also operates longer distances than the regular Odoriko with some trains going as far as Omiya. The Super View Odoriko is slightly more expensive to ride than the regular Odoriko, but makes up for it with a much more luxurious ride. The Odoriko was originally operated with Series 183 and 185 trains but the Series 183s have been retired from service. The original Series 185 trains were known for their rather cheap interiors that were comparable to some inter-city commuter trains but have since been upgraded. 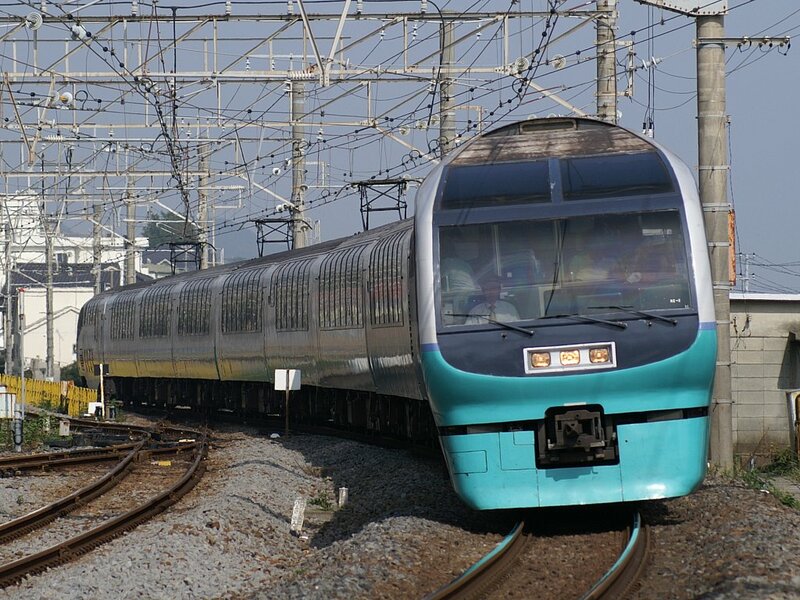 Some Odoriko trains are operated with 15 car formations, making them the longest non-shinkansen limited express trains.